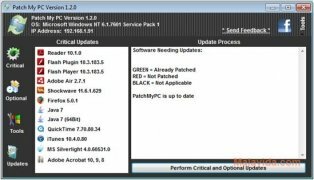 It's very common to waste a lot of time updating the most important programs on a computer, like Adobe Flash, Java... 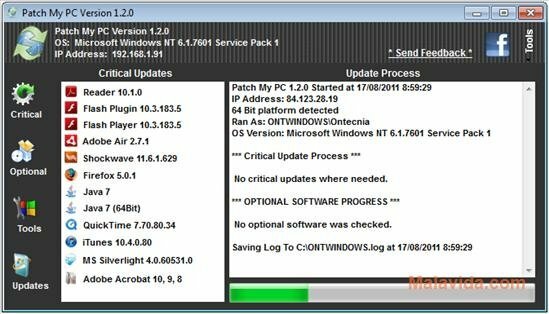 But from now on, this task will be a lot easier thanks to Patch My PC, a program that will do it automatically. 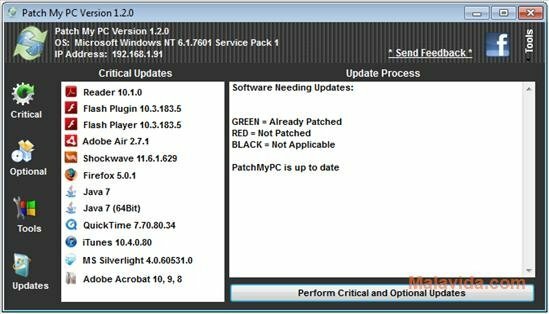 Patch My PC checks what programs need updating, downloads the update file and launches the update, only requiring the user to click on a button, and without having to do anything else during the full process. 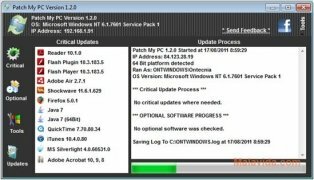 As well as checking and updating all these common programs, that are normally present on most computers, Patch My PC will also offer the user the possibility to update a full range of programs (Google Chrome, CCleaner, VLC Player, Dropbox, Winrar...). 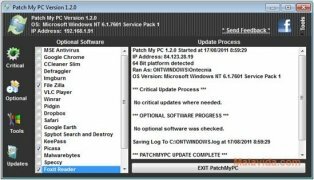 Another possibility that Patch My PC offers is to be able to access many of the system's tool very quickly by means of shortcuts, and it can even check if it is necessary to update anything in the operating system. 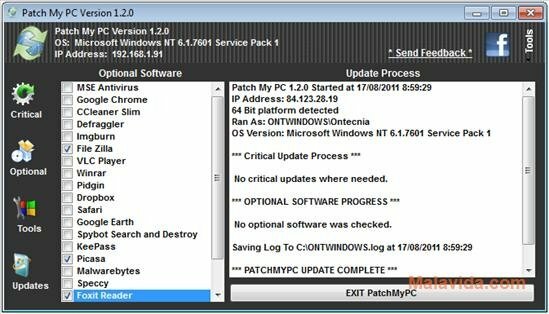 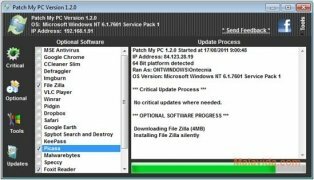 Therefore, if you want to avoid losing time updating a large series of programs, download Patch My PC, it has the added bonus of not requiring installation.